2018 and up, we all know about the evolution happening with women’s participation in society. That is why I chose my graduation paper to be about that! Woman, 26 years old, Psychologist to be and business professional, I was ready to talk about it, about why we are just as good as, or even better sometimes, than man at our professional lives and also to do leadership! Alright, we are not going to talk about who is better than whom, we are just going to talk data, studies and statistics about companies that are better succeed when they have women doing the leadership for exemple. Are you one of those who doesn’t believe that much? Doesn’t believe about that famous GIRL POWER they all talk about? No problem, you don’t have to accept, but to respect is your duty. So let me tell you a little bit about scientific studies and let’s see if you wont change your mind 🙂 But if you are one of those people who believe, you rock already! To women, female characteristics were attributed historically and socially speaking, such as intuition, organization and systematic vision. Those are really important when we talk about leading someone or something, like a company. Some authors like Lilia Aparecida Kanan (who talks about power and leadership at companies) say that women are focused on communication and have great negotiation capability, they are focused on details which is a differential when talking leadership. 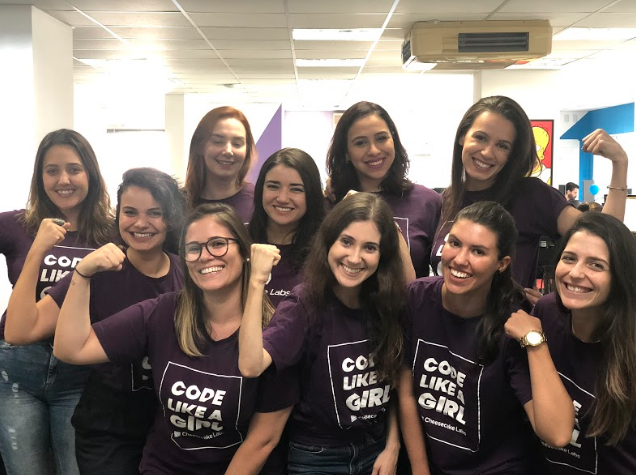 Today, women are 41% of the workforce in Brazil. That seems to be low, but it has grown significantly. Comparing to man, they are better looking for formation in their professional areas. There is a raise on the number when talking about how growing the economically active workforce is and that number is 63% women! Here at Cheesecake we are 13 girls, each one of us with an important role in the company! We have Carol – our girl leader, always up to new practices we can do to make the cakers happier and to perform better! Luli, or Dr Luli – you see a fancy 27 years old girl lawyer from the outside, but from the inside, the professional who thinks the best for the company and do great at it. Olivia – always taking care of the cakers, making sure we are happy, fine and healthy! 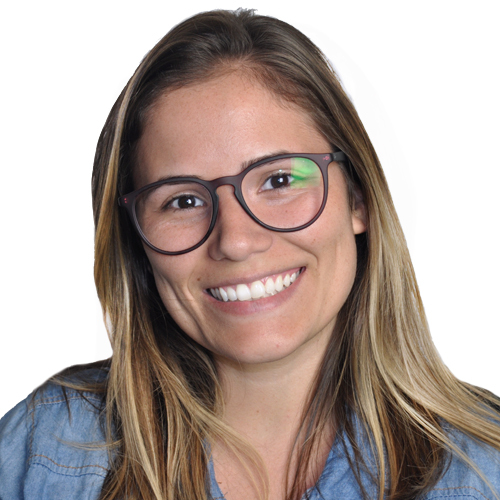 Renata (the one who speaks to you guys) – Always trying to look for great professionals and people that can grow with us and make us even better together! Ka – responsible for the numbers around here, she is so careful with all her responsibilities, you go girl! Nelci – is the CKL best friend, she helps us keep the office clean and is always ready for a good talk, we love her! So you think girls can only do great at administrative jobs? Here at Cheesecake they code as well, and they rock at it!! Still just a few, but we are always open for some more GRL PWR! Paty and Taci are our cupcakers (trainee program) and they are learning a lot with their mentors! They will be as good as they want to and succeed as developers! Cilene – Are you looking for great design?? She can help you with that. Our girl is rocking it, with her unique touch and also that tech expertise we need! We can talk tech with Melissa, Clarice and Bea, they do awesome with front-end and back-end. They help the other girl cakers to learn how to code at the Coding Dojo Girls we have twice a month! It’s great! As you can see, we have a great girl team at Cheesecake and we hope to grow even more! They are different in style, knowledge, personal characteristic, but they are the same at how good they do their jobs! It’s so good to be able to talk about it nowadays! Everytime a girl starts at CKL we all go nuts (in a good and awesome way). Improving the percentage of women and minorities is a challenge, since from the beginning we didn’t have the same opportunities and background to show how capable we are and have been. I’m proud to say that at Cheesecake we do that, we value everybody and we focus on those who didn’t have the chance, historically, socially, economically speaking.